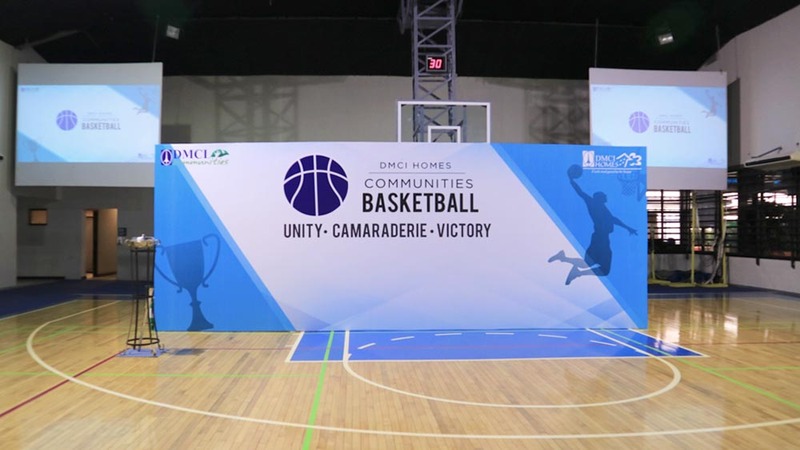 The best way to bring communities together? 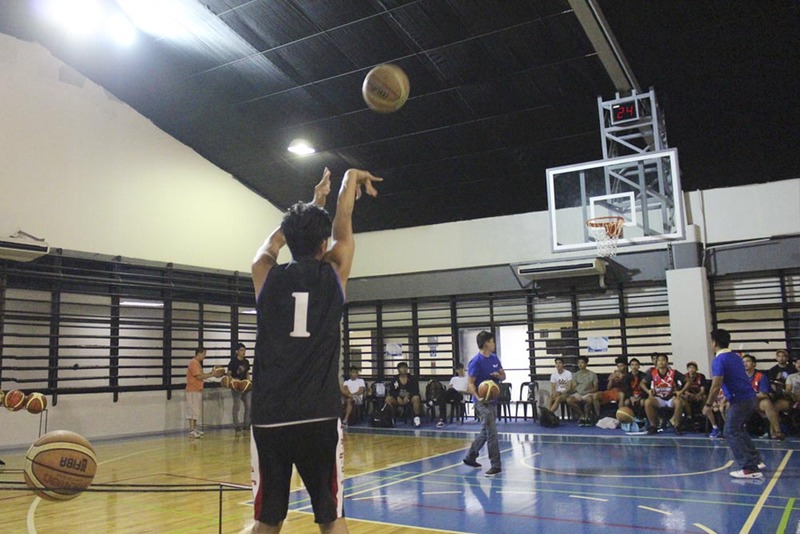 Challenge them to a friendly competition. 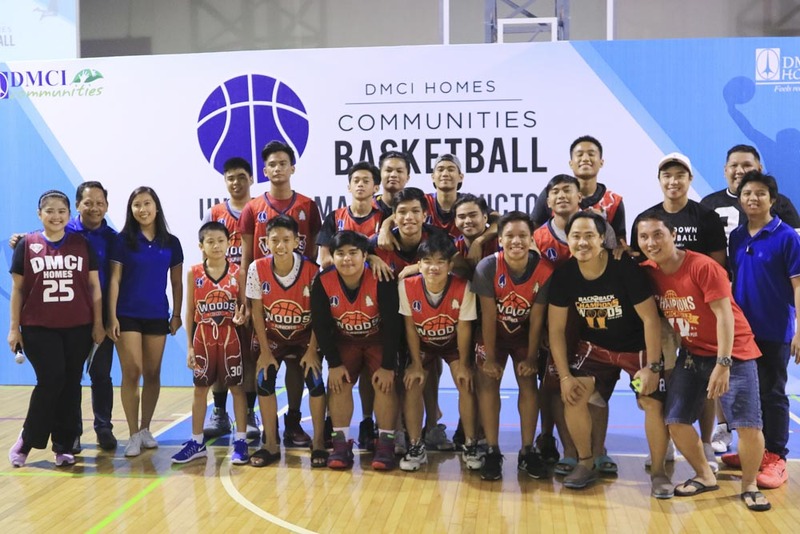 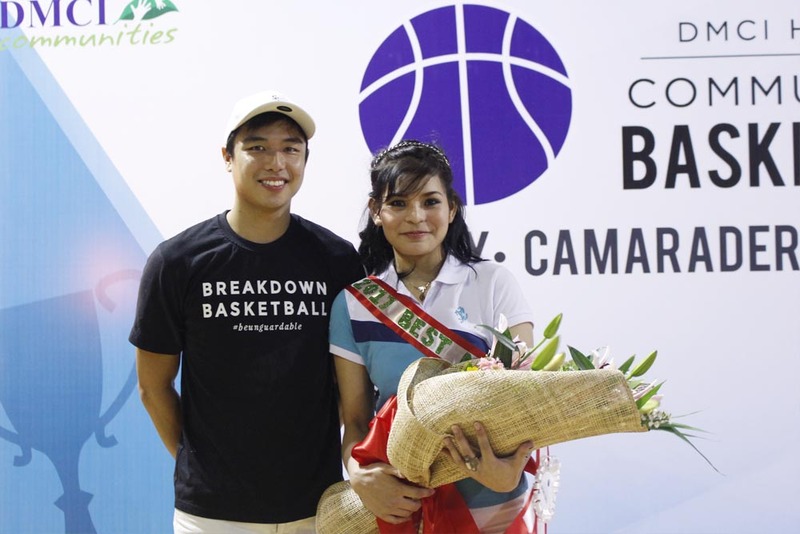 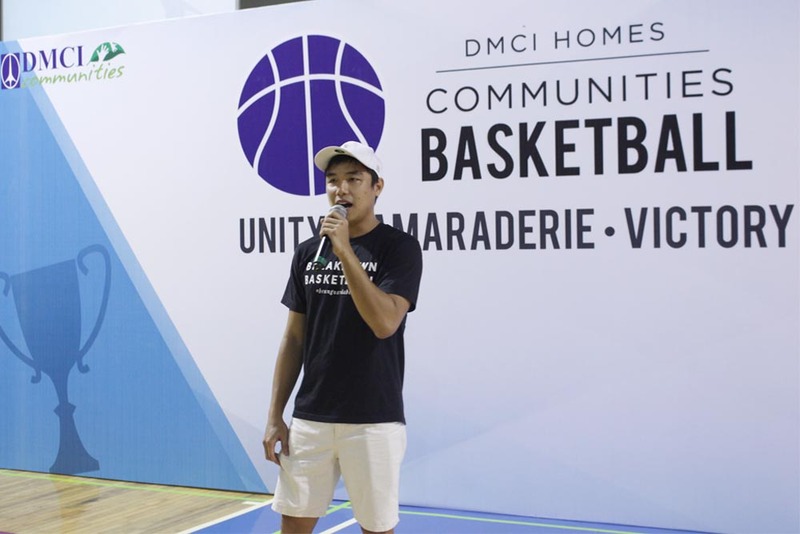 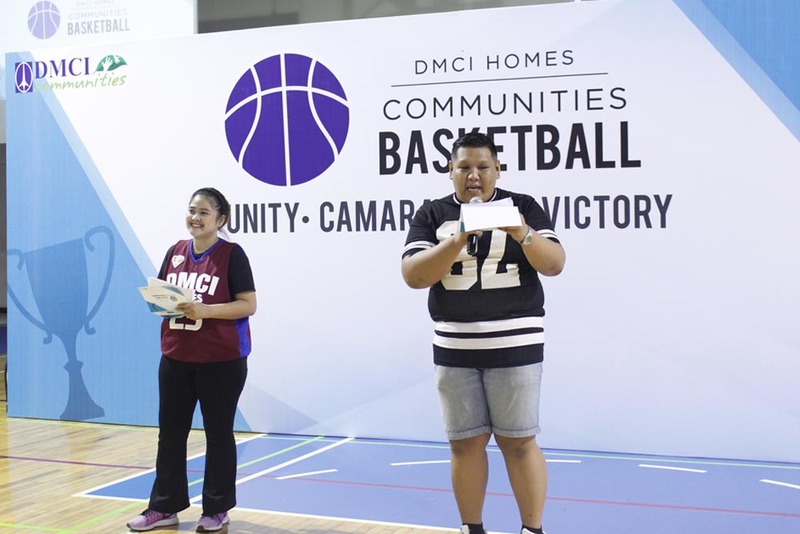 This is why DMCI Homes Communities, once again, is bringing forth Unity, Camaraderie, and Victory from all community members through this year’s DMCI Homes Communities Basketball. 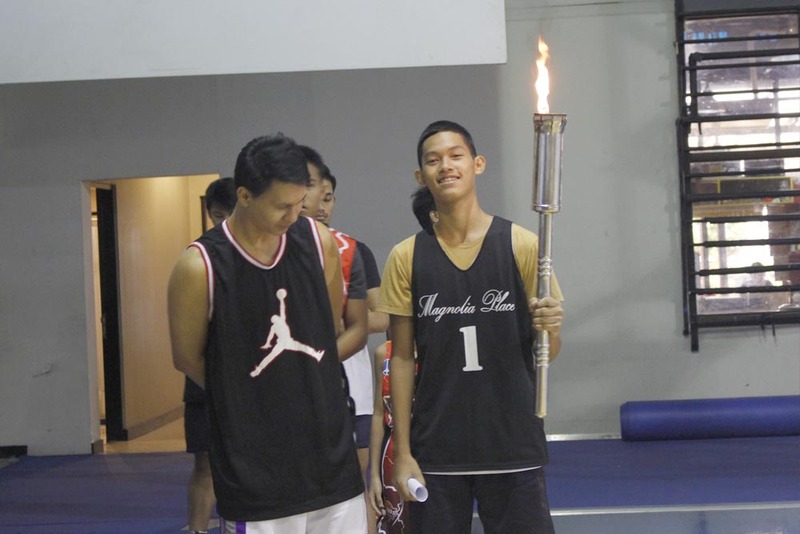 The event started with a few words of wisdom from Former PBA Player, Jai Reyes. 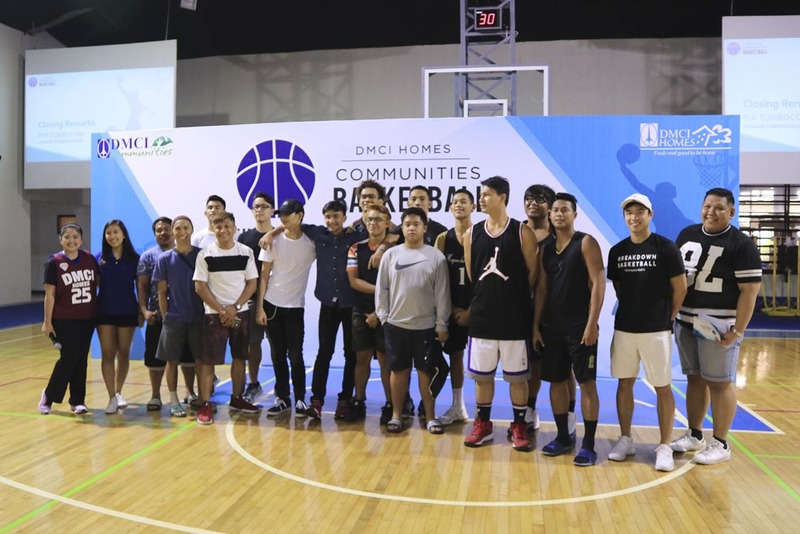 His advice to the young, aspiring players was simple yet substantial: “Don’t forget your studies because we’re students first before athletes.” Jai Reyes will also hold Basketball Clinics all over the communities of DMCI Homes’ Acacia Estates. 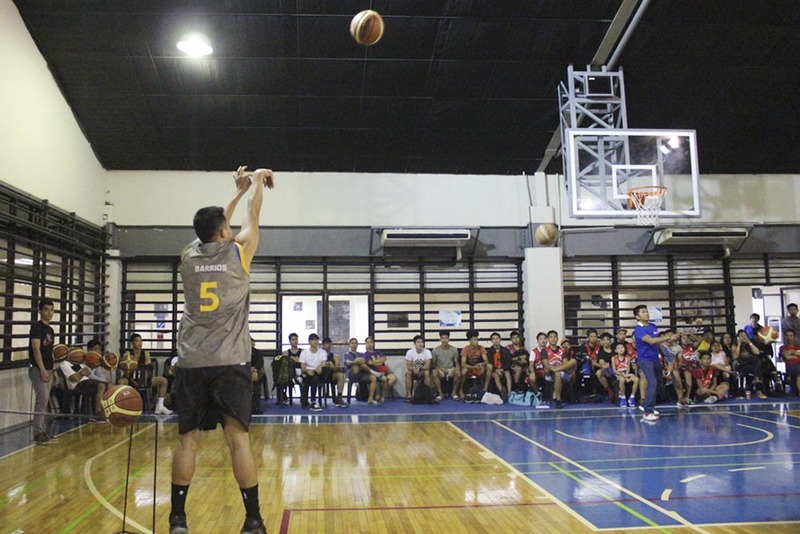 After the short speech, Area 5’s Irene De Guzman was hailed as Best Muse, and had her team cheering wildly for her. 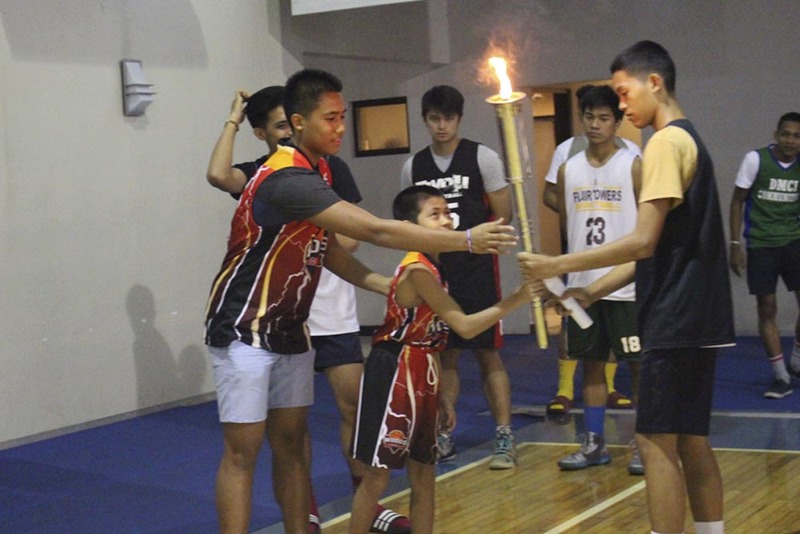 Each team captain had a chance to be part of the lighting of the torch ceremony. 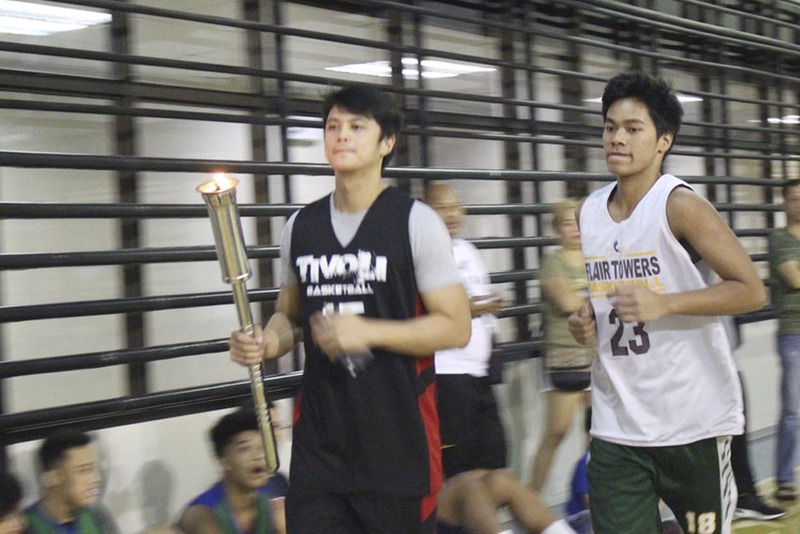 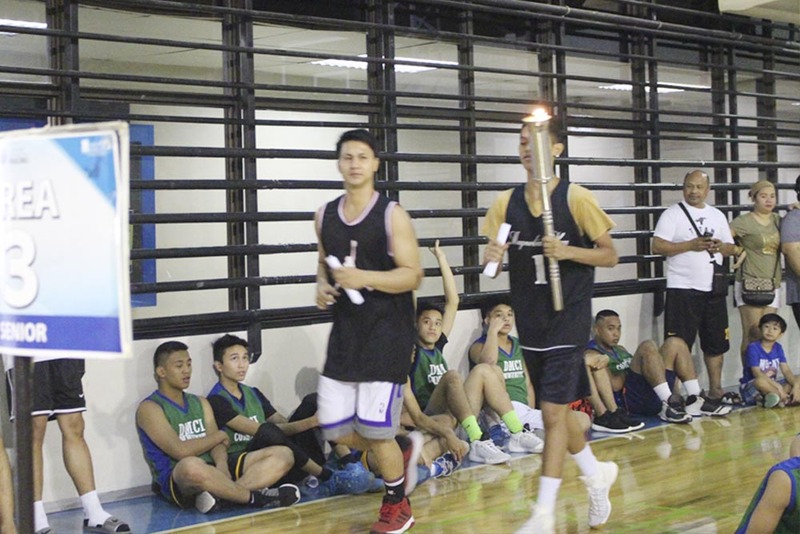 Teams passing over and running around holding a single torch that symbolizes the spirit of camaraderie amidst competition among the teams. 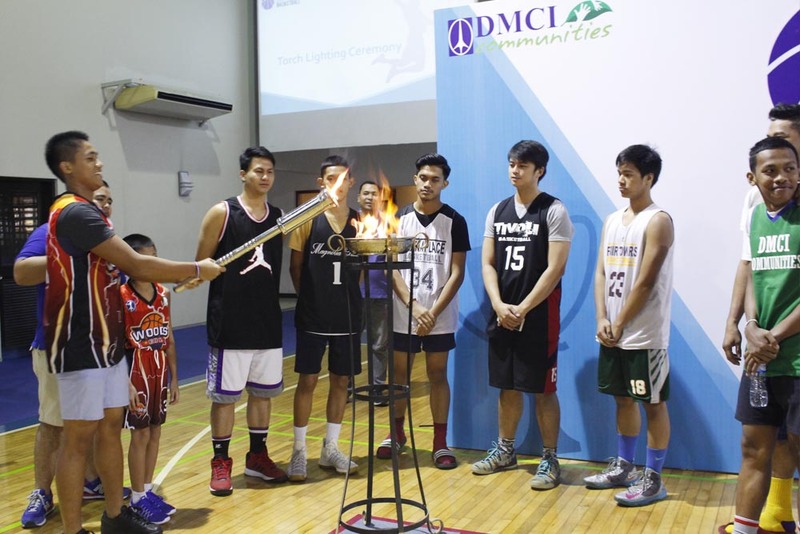 After the torch was passed to all the teams, they successfully lit the cauldron that signaled the official start of the tournament. 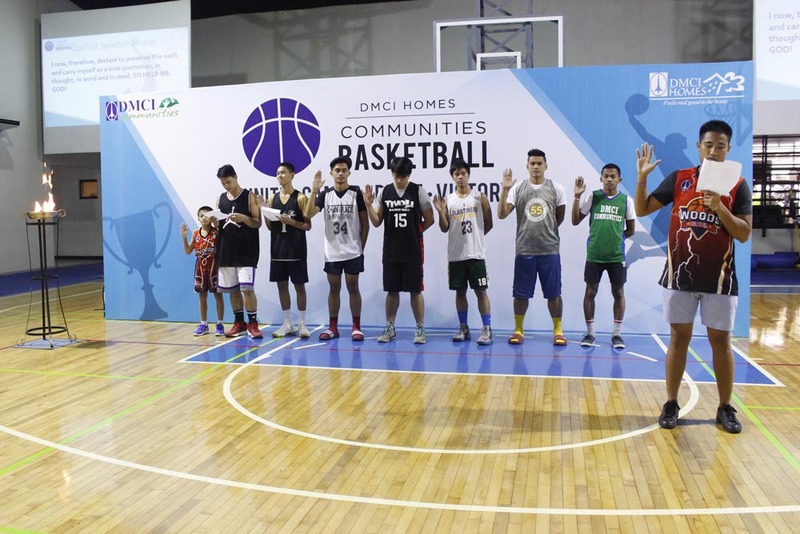 This was followed by the Oath of Sportsmanship led by Francisco Tancioco from Area 2. 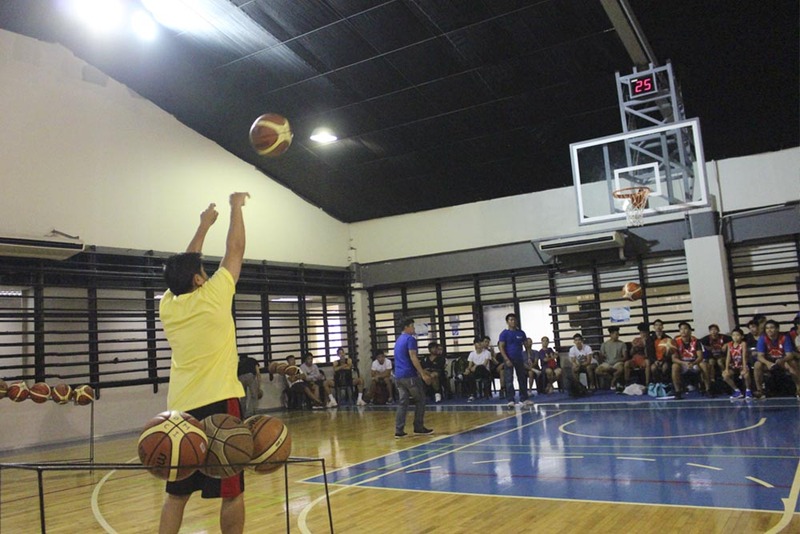 Firing up the friendly competition, a 3-point shoot-out was held to excite the players and give the audience a little show as well. 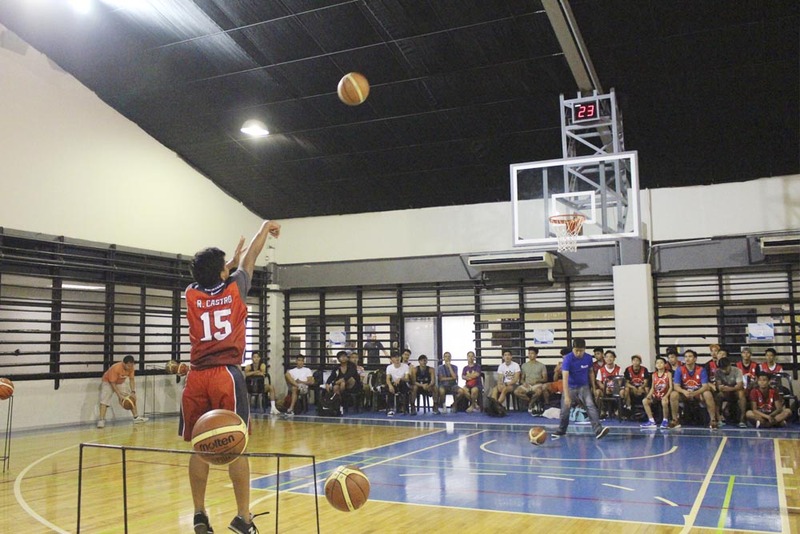 Each division from different areas called out their representatives, who gave their best 3-point shots in a span of a minute. 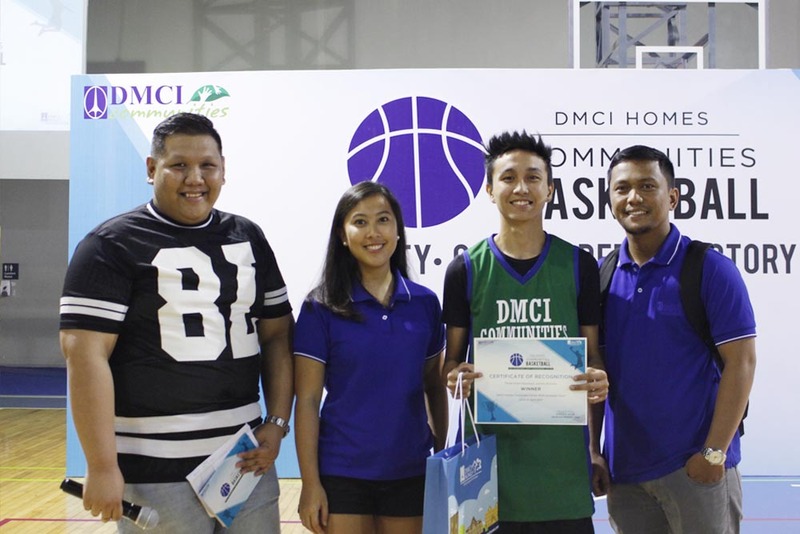 Before the program ends, the 3-point shootout winners were announced: Junior Division, Area 6′ Prince Kyle Reyes nailed it at 11 points, while Francisco Tancioco from the Senior Division made Area 2 proud, scoring a total of 11 points from the shootout as well. 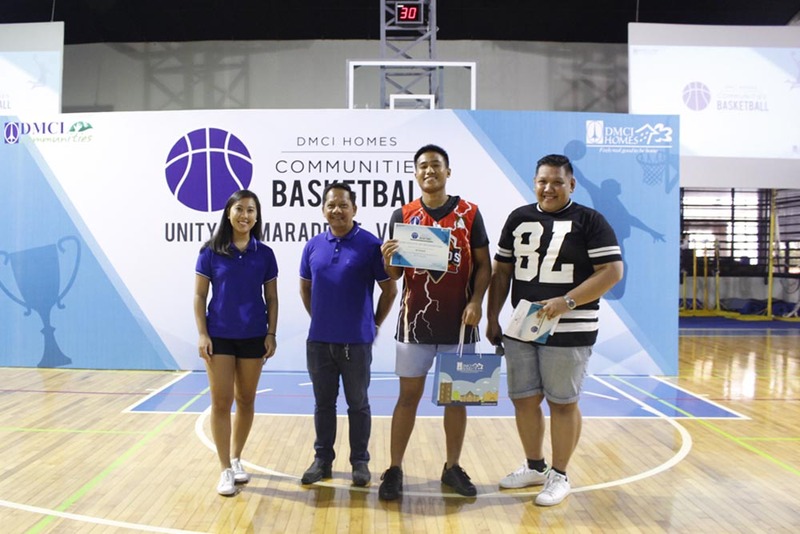 The event was welcomed by jolly hosts from DMCI Homes Marketing, Market Research Officer ChaCortuna and from the PMO, Mahogany Place PMO Manager Floyd Ban. 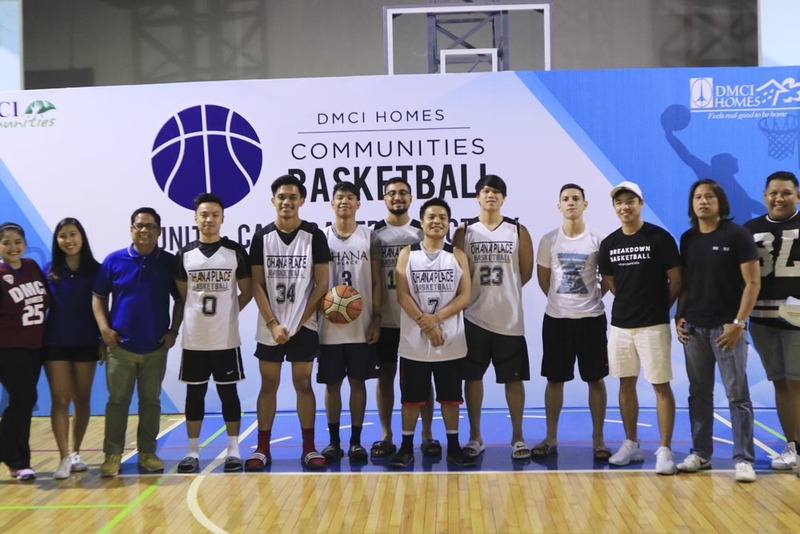 This will be another summer to remember for DMCI Homes Communities. 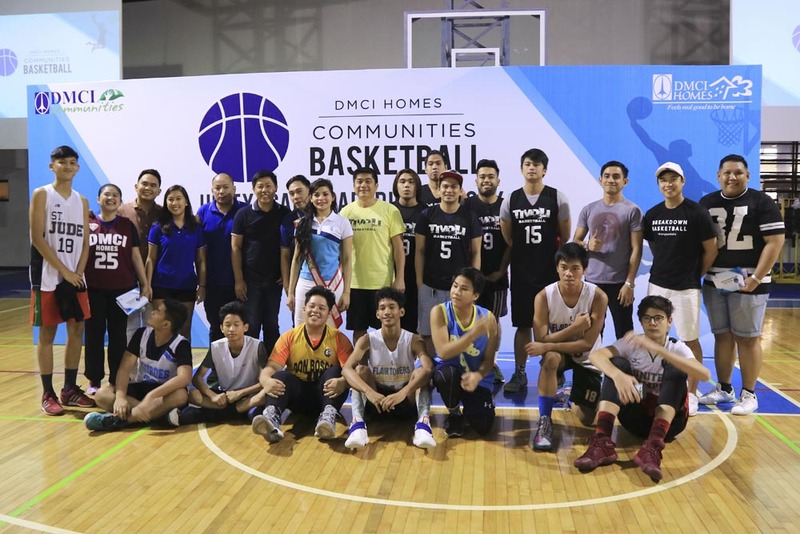 We always are thankful for the support and participation from all homeowners and residents. 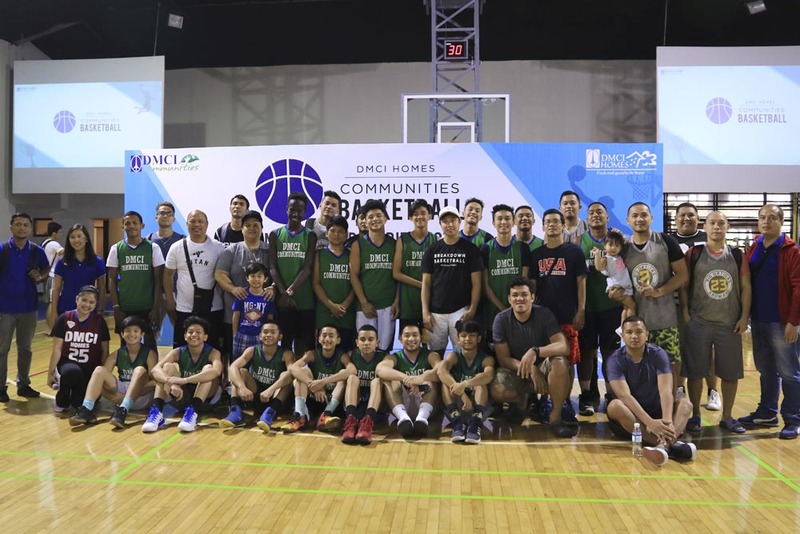 ‘Til the Championship guys!